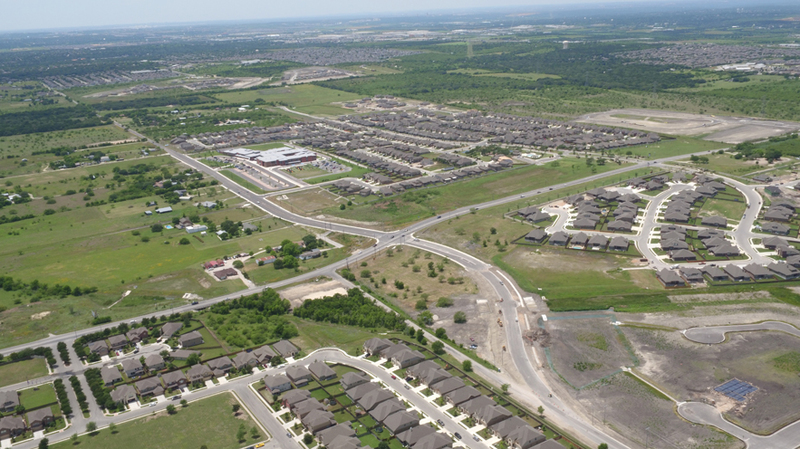 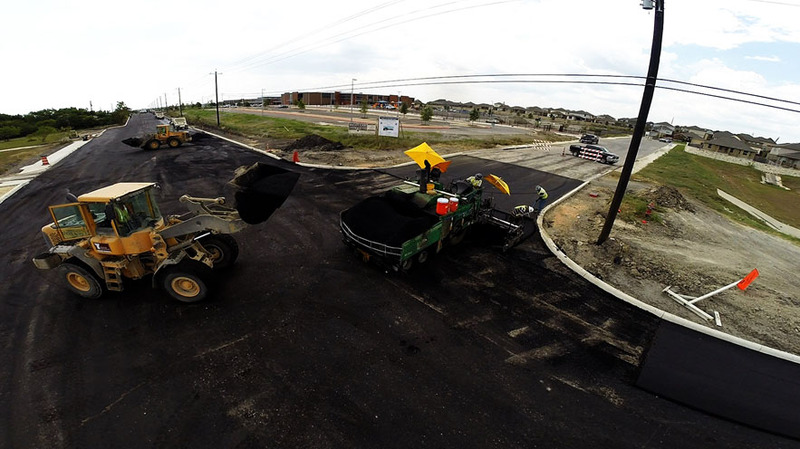 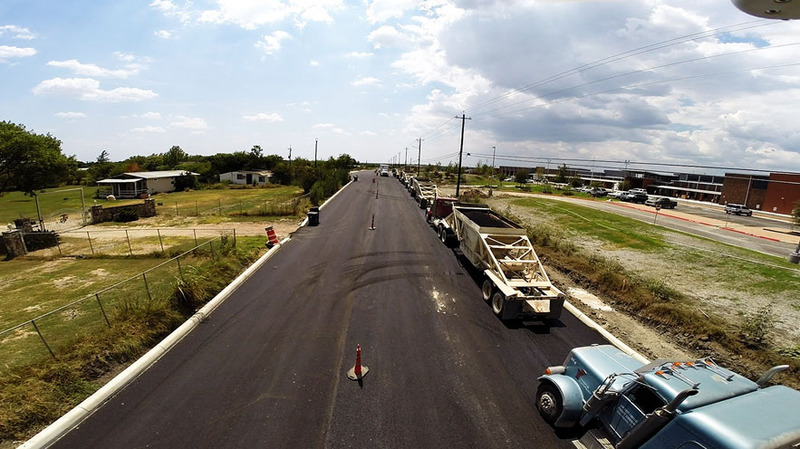 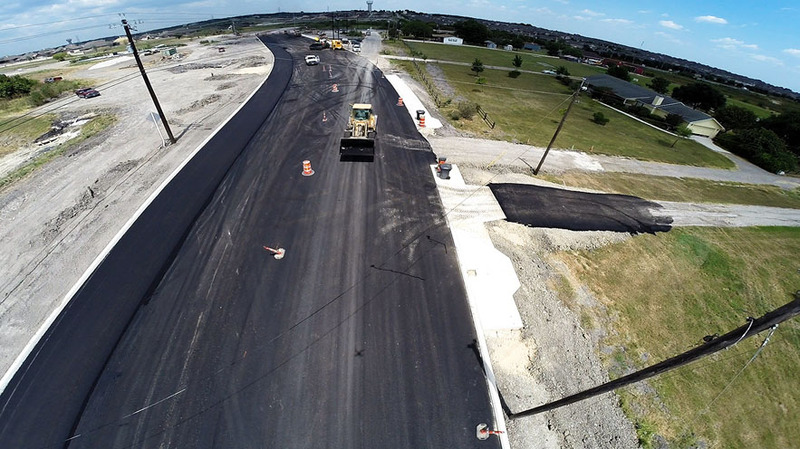 Located in the middle of explosive growth in Cibolo, Yantis constructed the realignment and widening of Green Valley Road. 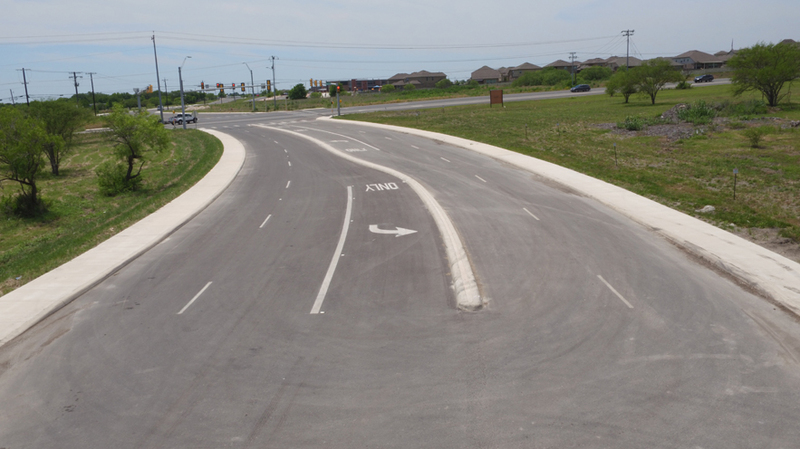 The expanded road was built to serve multiple subdivisions in the area and to also provide better access to a new school. 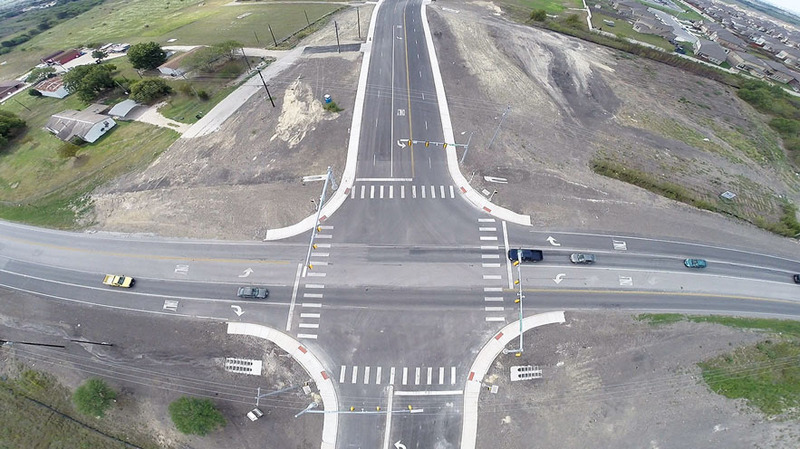 As part of the contract Yantis added acceleration and deceleration lanes along FM 1103 and also built a traffic signal to serve the 1103/Green Valley intersection. 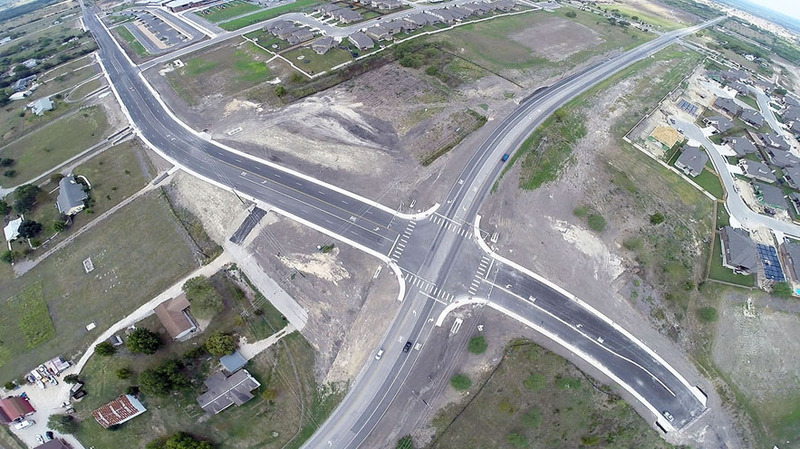 Despite multiple challenges with right of way and existing utilities, Yantis was able to complete the project on-time and on budget for the various owners.